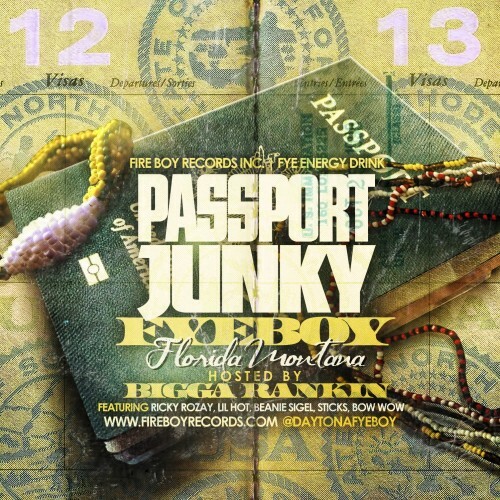 Daytona newcomer, FyeBoy, and Beanie Siegel team up for “Mr. Block”. A song from FyeBoy’s forthcomig mixtape Everythang FyeBoy, dropping this summer. Beans has been making his rounds lately with collaborations and random freestyles over the past few months. Aside from blazing tracks beside Meek Mills, Tone Trump, or Freeway the former Roc-A-Fella MC announced last month he and Scarface would be working on a joint album together. Could this be the early signs of a new Beanie Siegel era? One can only hope.